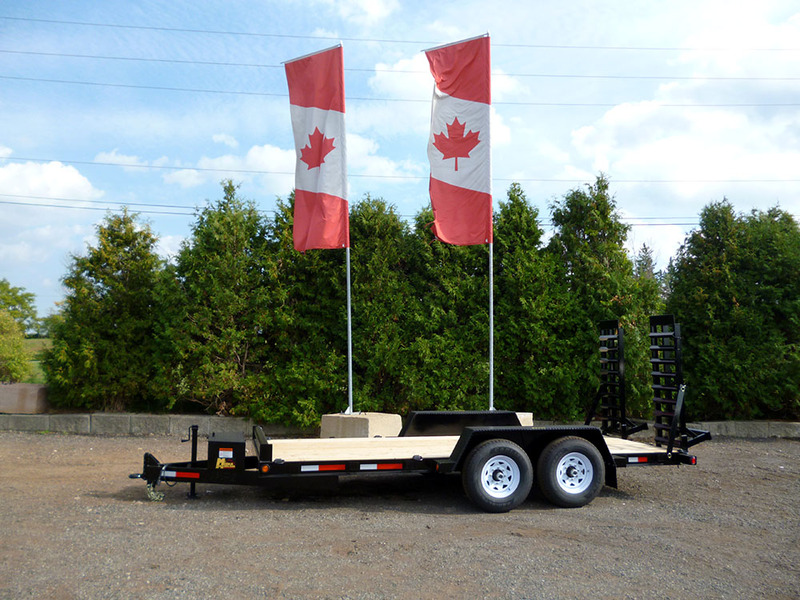 The Miska 7 ton Low Bed Float is one of the best floats on the market. 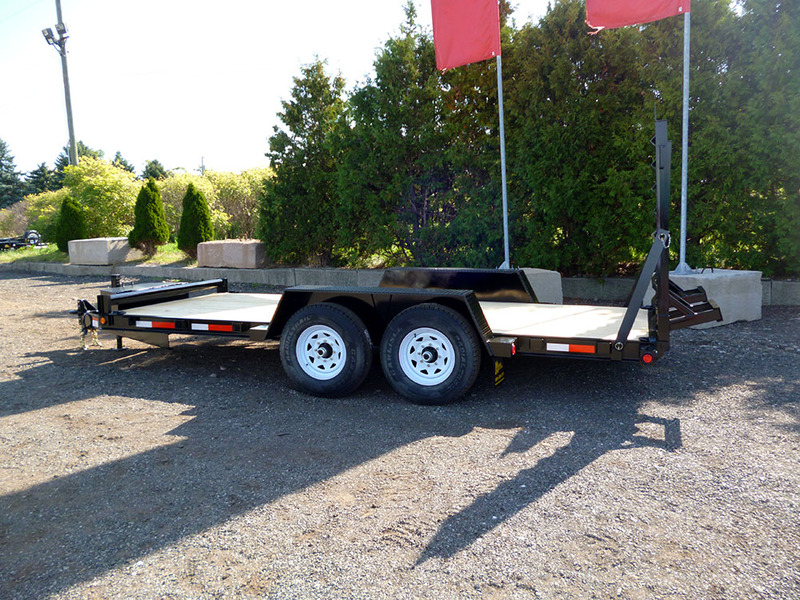 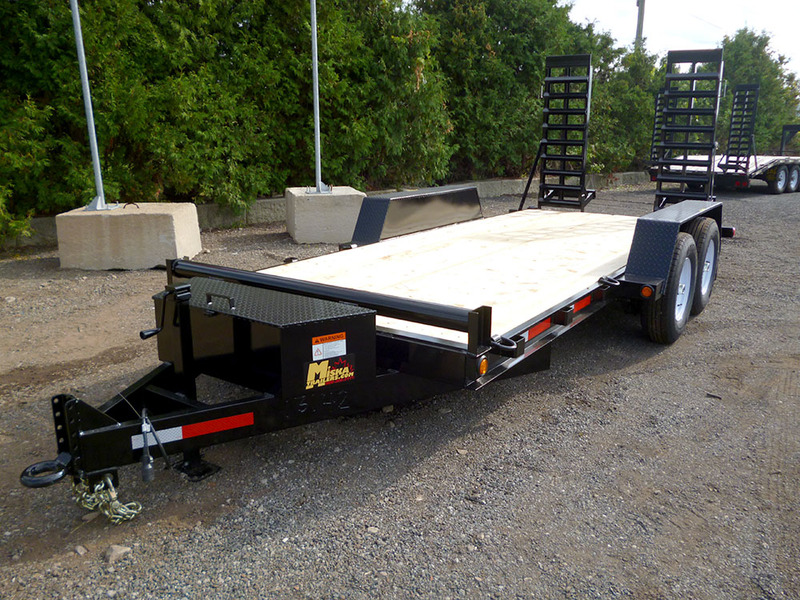 They give you the versatility of a small trailer with the capacity of the large ones. 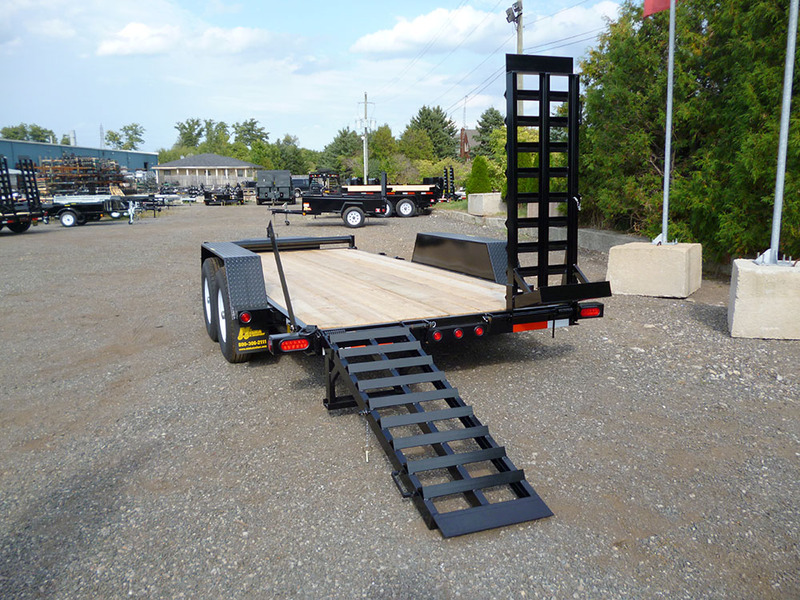 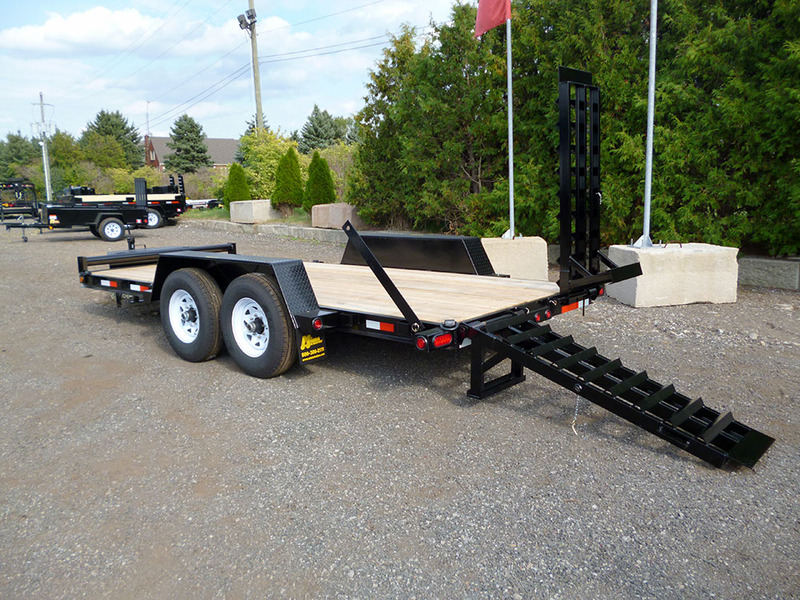 This is the ideal skid steer trailer, also great for excavators, tractors, moving machinery. 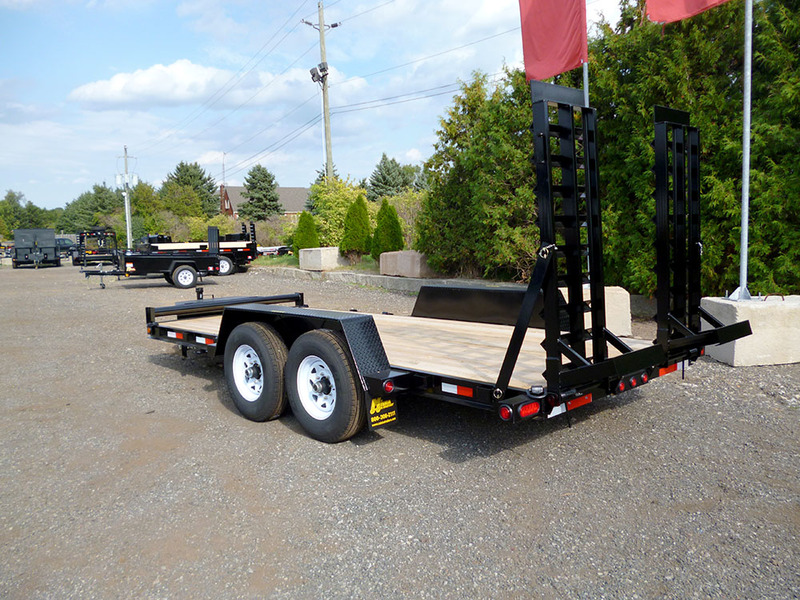 Select either a package below OR Customize your trailer from the available option list below. 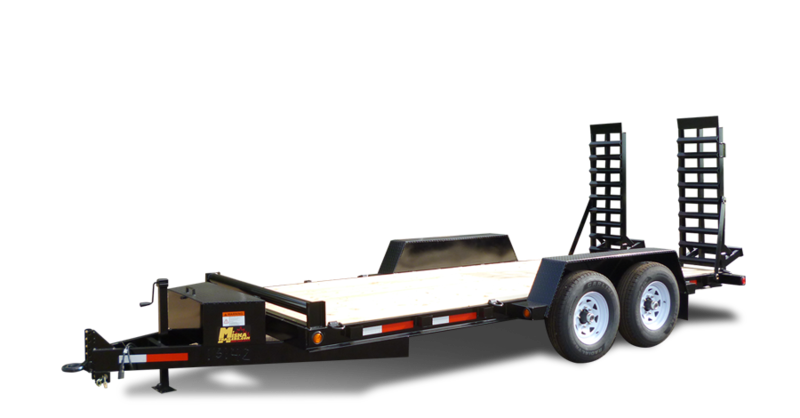 Press continue to receive a quote on your 7 ton "Bobcat" Low Bed Float. 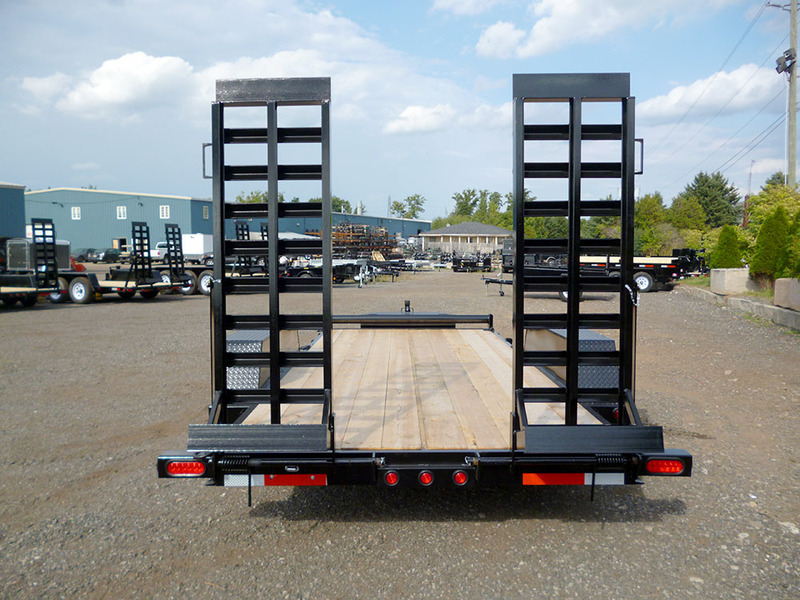 Click the ‘?’ icon corresponding to each available option for a detailed description.